Butter Post II – Now with Truffles! I finally got around to using the Target brand butter and I have to say that I was pleasantly surprised. The butter has a good taste to it, albeit it does have a greasier texture than the Land O Lakes butter I’m used to. The greasiness isn’t necessarily a bad thing as it does produce a smooth, creamy truffle just as my go-to butter does. While I’m not convinced that it’s the best butter out there (I’m stubborn), I’d definitely buy again based on the outcome of these truffles. Still, that’s not going to stop me from running more tests, just to be sure. 2 wax paper-lined cooking sheets! Combine sugars and butter in a bowl and beat on low-medium speed for 3-5 minutes or until very smooth and creamy. Add vanilla extract and milk and beat until well combined, about 1 minute. Add flour and salt and mix together until combined. Stir in chocolate chips. Wrap cookie dough in plastic wrap and place in the freezer for 10-20 minutes. Remove cookie dough from plastic wrap. Scrap out 18-22 balls of dough using a 1 tbsp measuring spoon. Place cookie dough bites on wax paper-lined cookie sheet and freeze for 30-45 minutes. Remove roughly half of the cookie dough bites from the freezer. Place one cookie dough bite on a spoon and submerge in chocolate. Cover the top of the cookie dough bite with chocolate using another spoon (I recommend a coffee spoon). Gently slide dough off spoon and place on another wax paper-lined cookie sheet. Refrigerate. Repeat process until all of the cookie dough balls are covered (don’t forget to remove the ones from the freezer after you’ve coated the ones that are already out). 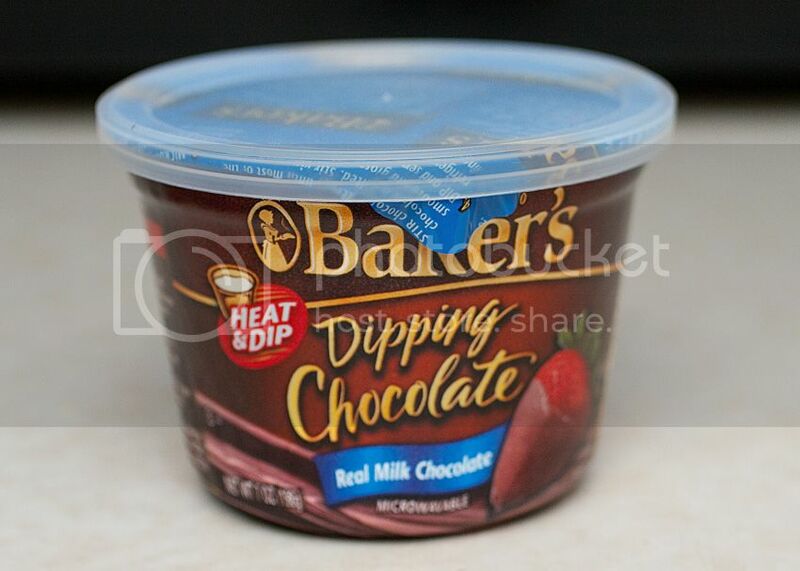 You’re welcome to melt a chocolate bar or chocolate chips to use for the chocolate coating. Just be mindful that chocolate bars/chocolate chips don’t tend to harden as well as baking chocolate. You might insert a toothpick or lollipop stick into the dough before you freeze it to use as a dipping handle. Use the method that works well for you.